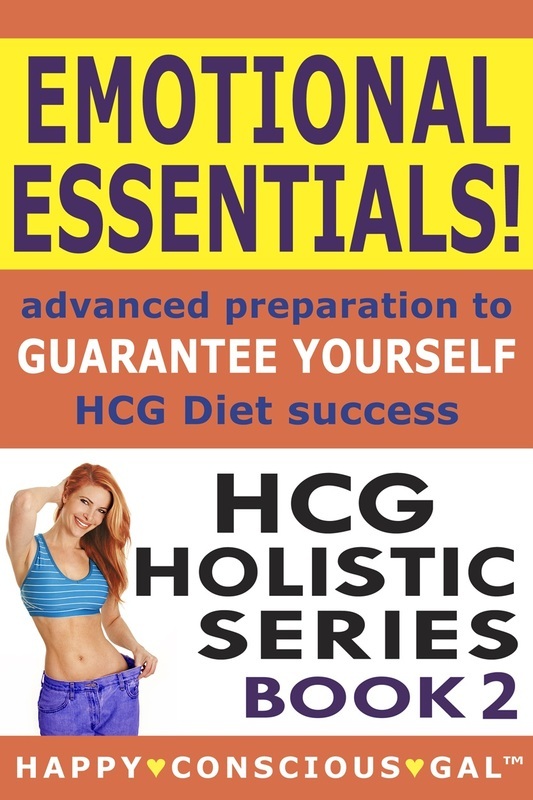 Buy my "HCG Holistic Series" Books! have the best MINDSET so you can ACE the HCG Diet! 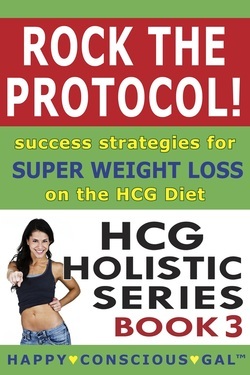 Deal with the stresses of HCG without resorting to emotional eating. Handle your feelings and emotions without overeating on HCG. Analyze your body weight history to see WHY you are overweight. Call a truce with your body, so it can work WITH you to shed fat on HCG. Become an empowered, self-loving, emotionally mature "Fat Liberation Goddess!" Transition out of HCG into the rest of your life as a healthy, slim person! WRITTEN BY PEOPLE JUST LIKE YOU! **These books are currently available on Amazon as a Kindle eBooks. DON'T WORRY if you don't have a Kindle! You can still read the books on your computer (PC or Mac), iPhone or other smartphone, or on your iPad or other tablet. All you have to do is download a free Kindle reader for your computer/phone/tablet. **Click here to LIKE the books! **Click here to TWEET the books! TALK about the books in your HCG Forums! ** Here's the link to share in your posts!